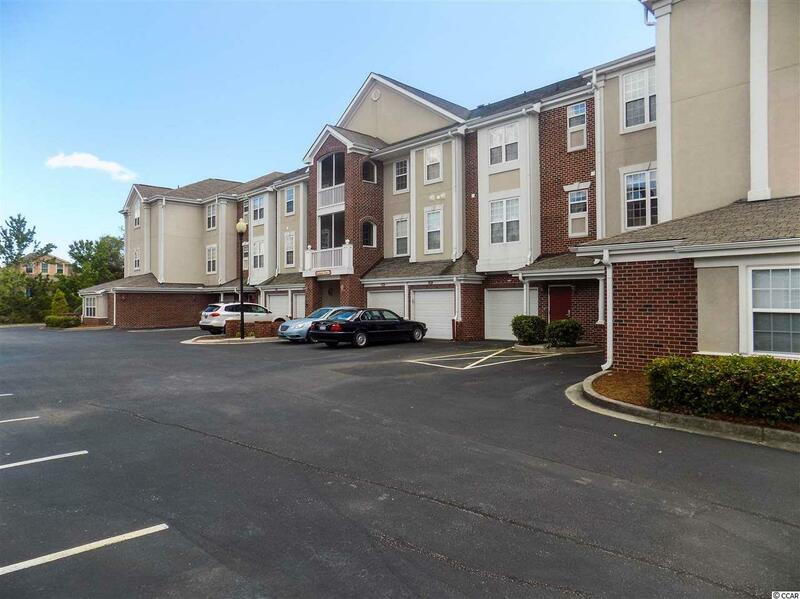 2241 Waterview Drive #525, North Myrtle Beach, SC 29582 (MLS #1802137) :: James W. Smith Real Estate Co.
Great 3 bed 2 bath unit located in desirable Harbour Cove @ Barefoot Resort! 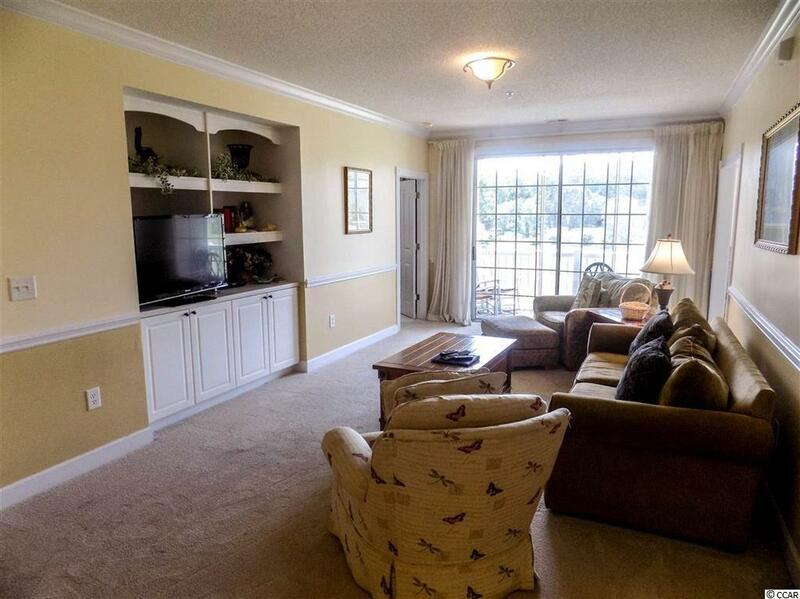 This spacious corner unit with own private garage has sweeping views of the water and golf course. 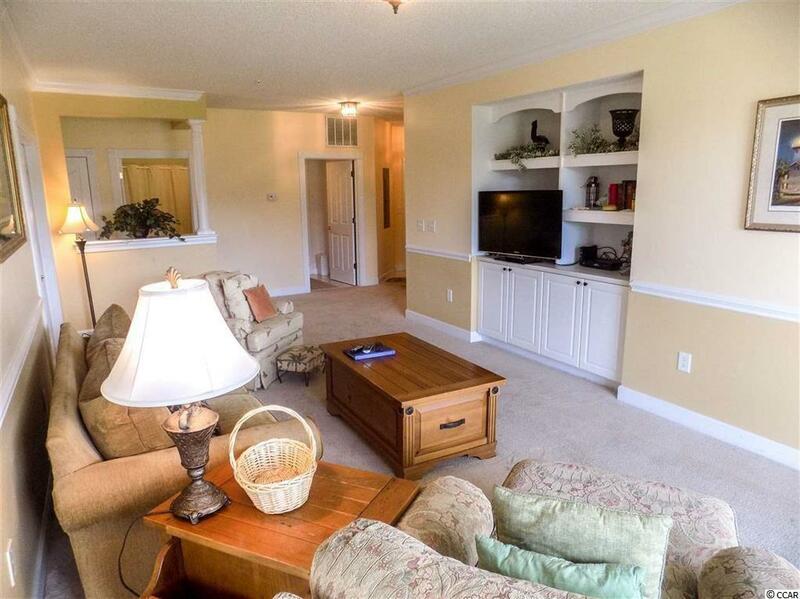 Relax on your large screened in porch while watching the golfers go by. A large foyer opens into a spacious living area with built in entertainment center, a separate sitting room with large French doors, which has been converted to the third bedroom, sits adjacent to the grande living space. The large master offers views of the water and golf course green. 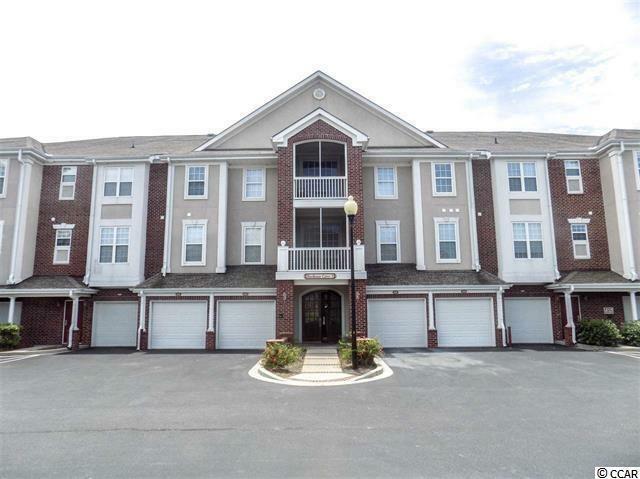 Tastefully decorated and sold fully furnished. Contact today for your private showing!! Transferable Golf membership included with purchase of property! Enjoy all four championship golf courses designed by Davis Love, Tom Fazio, Greg Norman, and world renowned Pete Dye. The Complex offers a private pool which is located in front of the building allowing easy access from elevator, private access to Barefoot Beach Oceanfront Cabana with free shuttle service. Barefoot resort offers four restaurants within the complex and pubic marina. Owner financing considered. Call today!